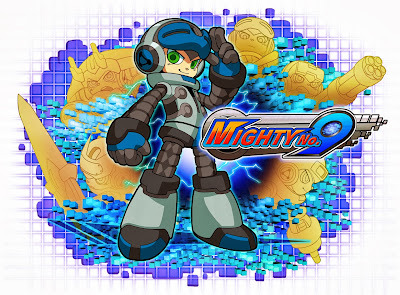 Mega Man creator Keiji Inafune's latest project, Mighty No. 9, has raised over $4,000,000 in funding, obliterating the original $900,000 goal and making it the third most funded game in Kickstarter history. This is great news for 3DS and Vita owners, as both systems will be seeing a digital release some time in 2015 along with PS4 and Xbox One versions, while the Steam version will launch in November of next year.